The Spurs have one more chance to force, at least, a fifth game, but honestly, at this point I don’t think anyone is seeing that happening. As good as the Spurs are playing, the Warriors are unstoppable. So, while there may be a Game 5, you can assume it’s highly likely that this will be the last game in the Warriors vs Spurs series. The Warriors vs Spurs Game 4 live stream is set to air on ESPN. 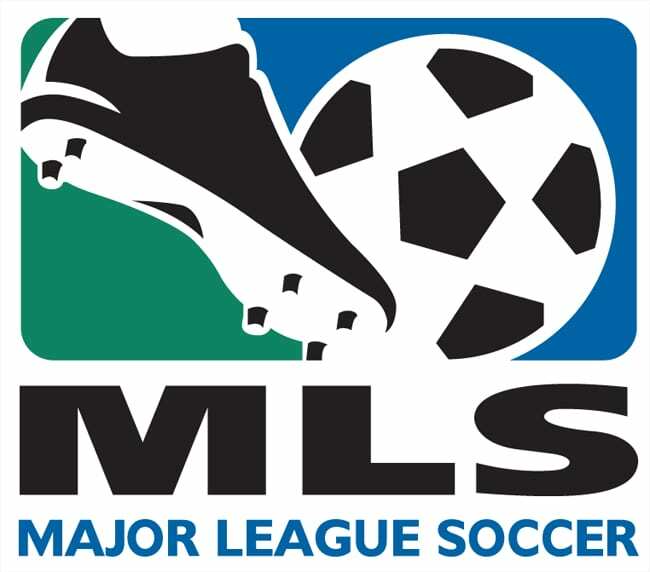 While generally it would be necessary to have cable to watch ESPN, now you just need the right streaming service. 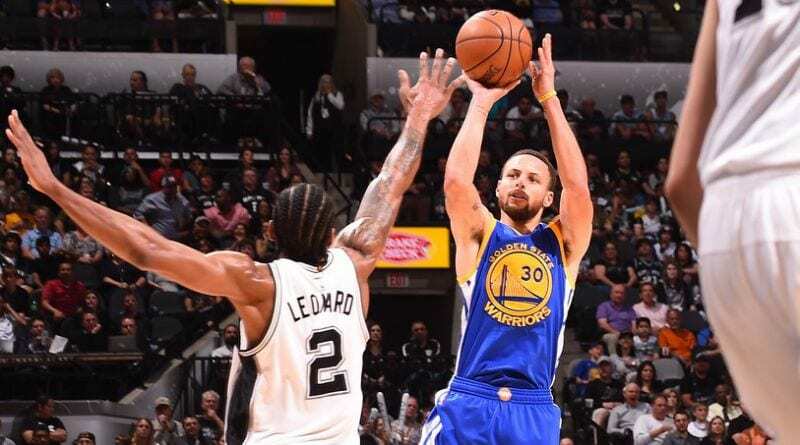 If you’re a cord cutter, keep reading to learn how to watch Warriors vs Spurs Game 4 online with ESPN’s live stream. ESPN is a regular part of DIRECTV NOW. They actually include ESPN in all four of the packages they offer. That means no matter which package you choose you’ll be able to watch the Warriors vs Spurs Game 4 live stream! The basic package is $35/month. 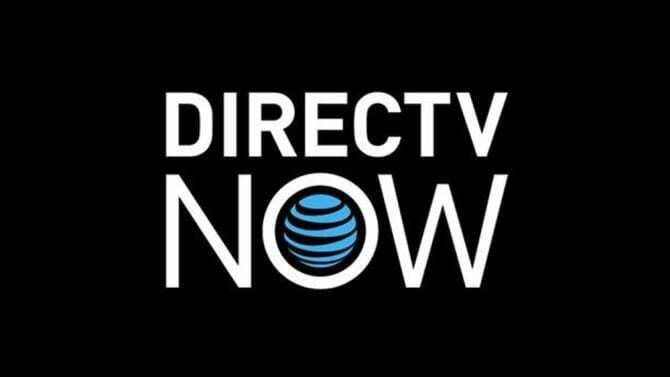 Your DIRECTV NOW channel lineup starts with 60 channels including A&E, Discovery, USA, FX, Cartoon Network, History, ESPN, AMC, Syfy, NBCSN, and many other channels. The DIRECTV NOW trial lasts for a full week. You can even use the trial to watch Warriors vs Spurs Game 4 online free. 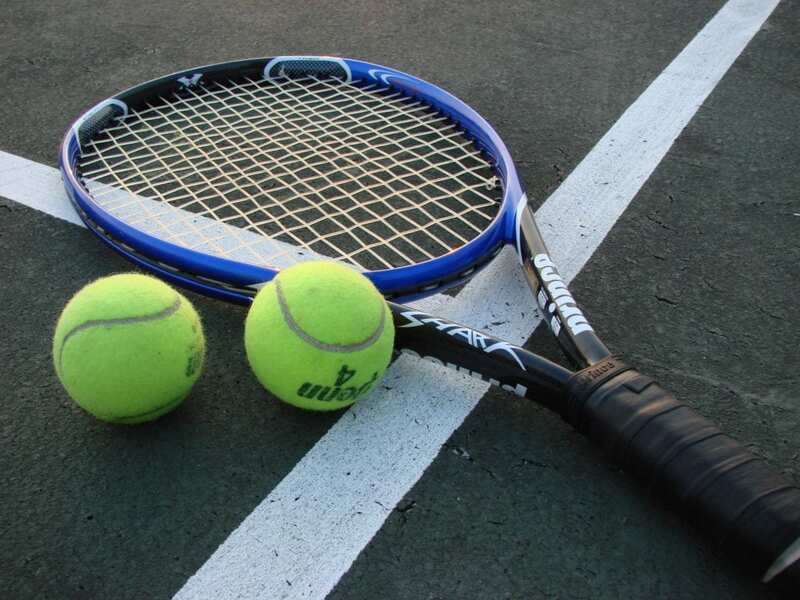 Local channels are on-demand in most cities, though some areas get live stream access. HBO is just $5/month. Amazon Fire TV, Roku, Apple TV, and mobile devices all offer the Warriors vs Spurs Game 4 live stream. Sling TV has three packages. The Sling TV Orange package is what you’ll want if you want to watch ESPN online. 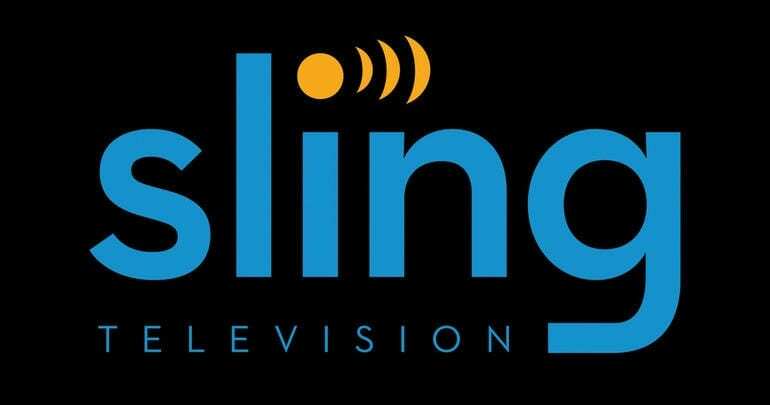 Sling Orange includes 30+ channels for a cost of $20/month. Using the Sling TV channel lineup you’ll be able to watch ESPN and the Warriors vs Spurs Game 4 live stream. Other channels include AMC, HGTV, TNT, A&E, TBS, Freeform, and Food Network. More channels are available to be added, as well. You can watch the Warriors vs Spurs Game 4 live stream on mobile devices, Roku, Apple TV, and Chromecast. The Sling TV trial is available for a full seven-days and will allow you to watch Warriors vs Spurs Game 4 online free. There are plenty of ways to watch the playoffs online! With that in mind, if you’re looking for a way to watch without cable, try our NBA Playoffs Guide to find added details.